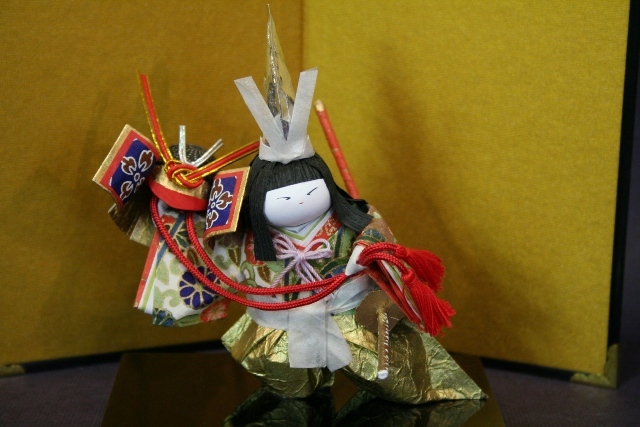 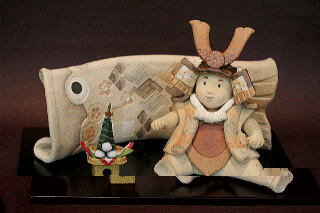 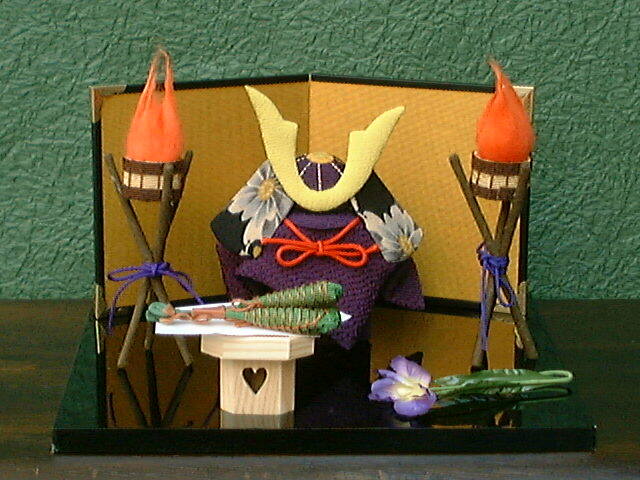 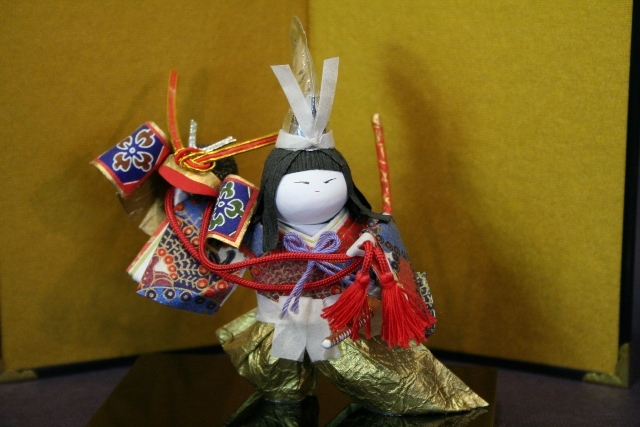 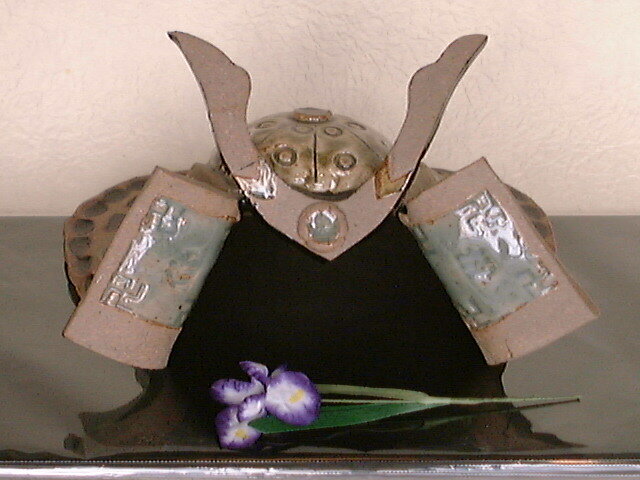 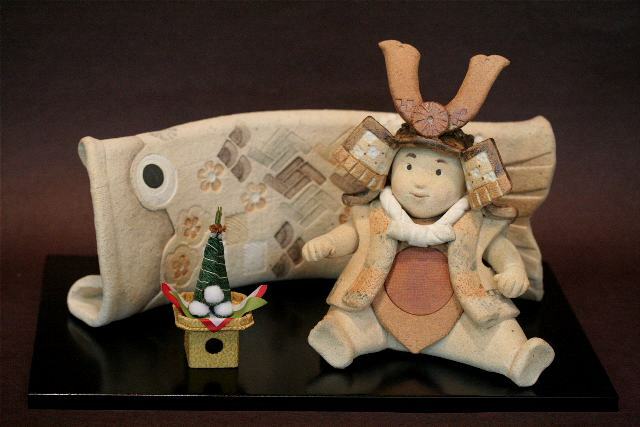 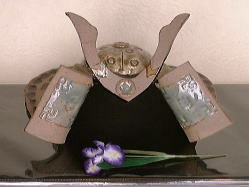 We display warrior dolls with a miniature suit of armor (yoroi) and helmet (kabuto), praying growth of our boys. 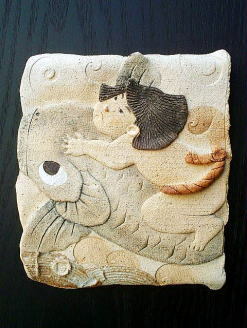 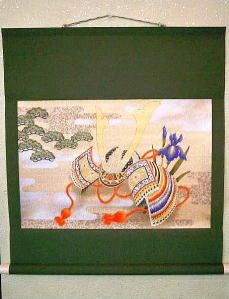 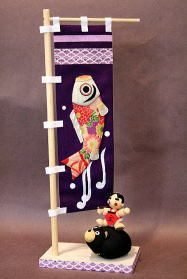 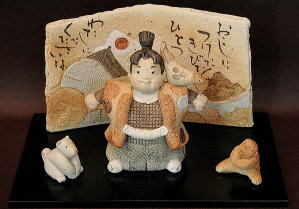 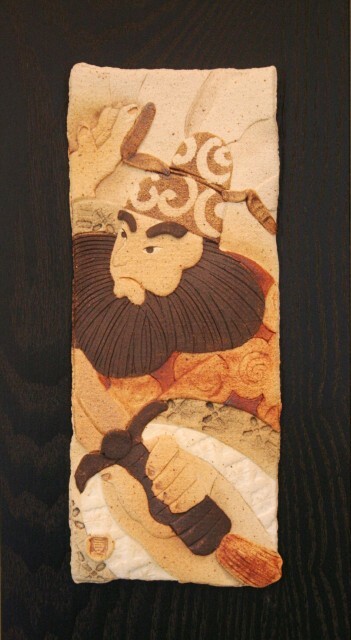 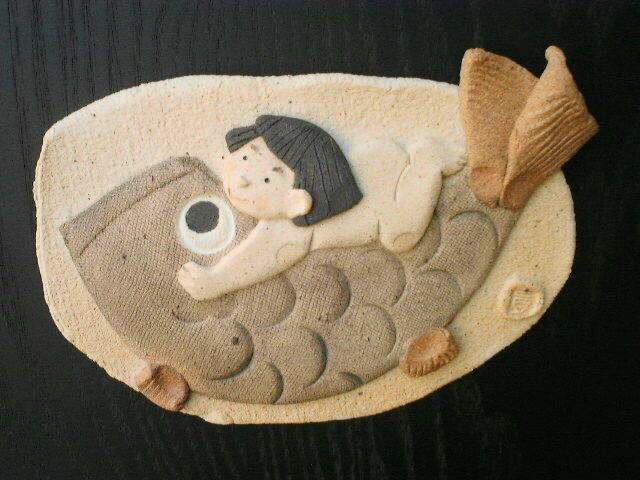 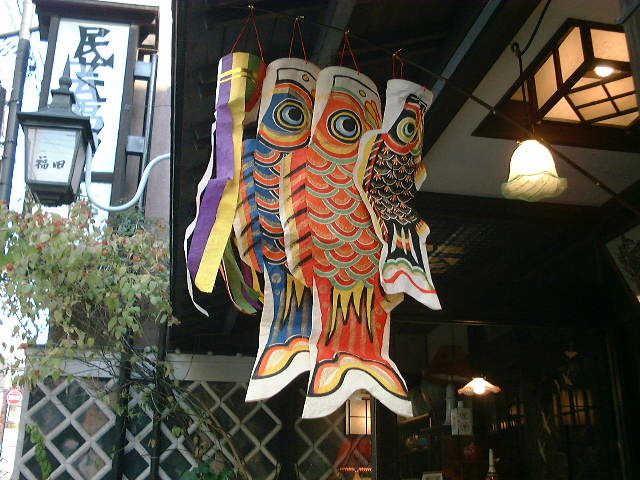 Kintaro is a character of Japanese fairy tale and a symbol of strong boy. 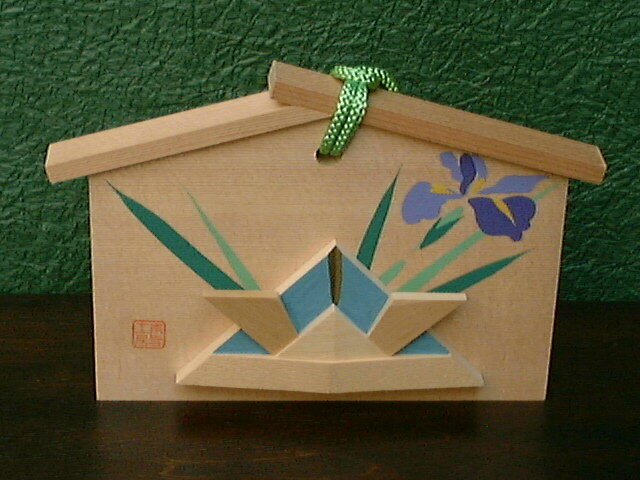 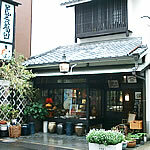 Ema is a wooden tablet with the ridge shaped like a roof. These wooden tablets are offered to shrines or temples to wish for future good luck, or express a sense of gratitude when one's wishes have come true. 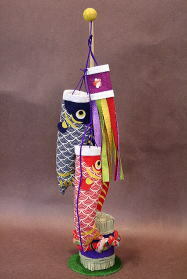 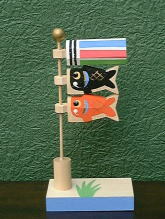 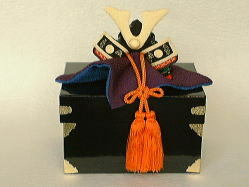 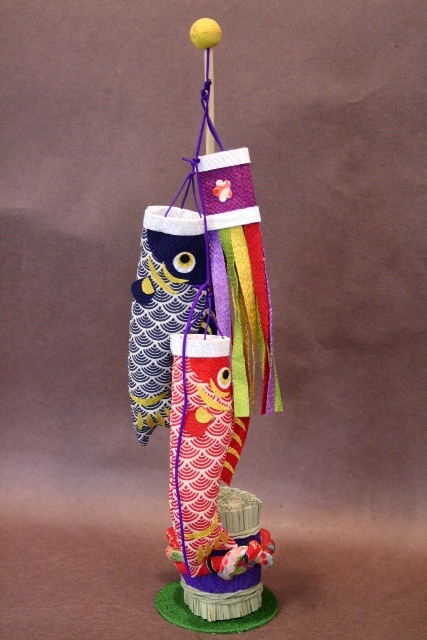 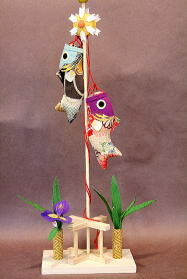 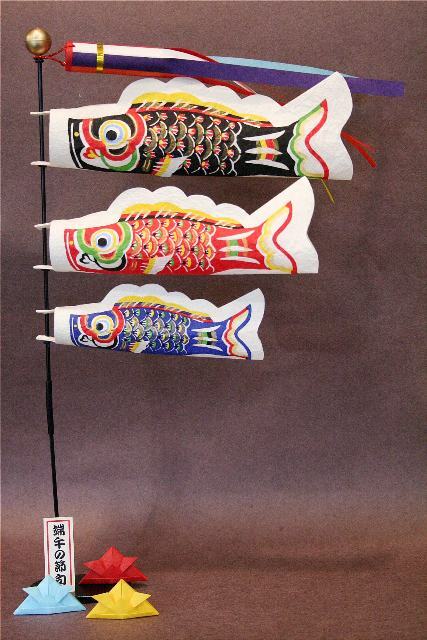 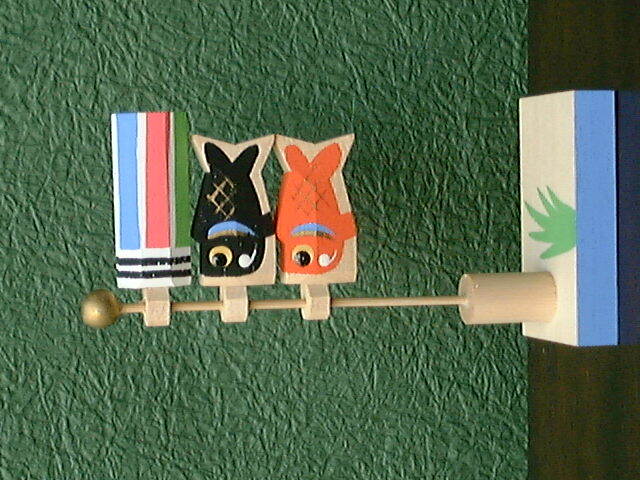 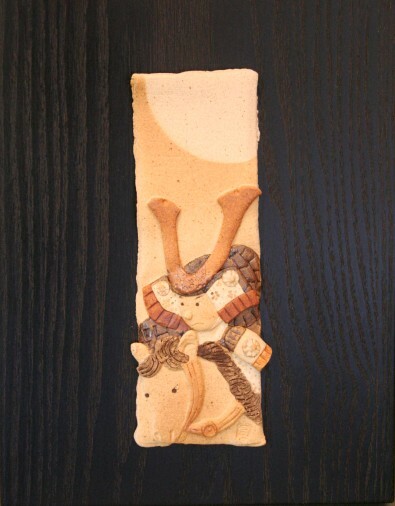 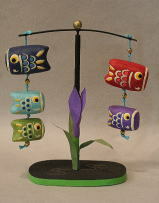 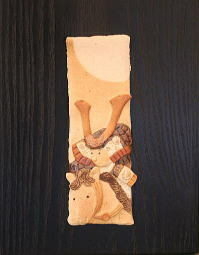 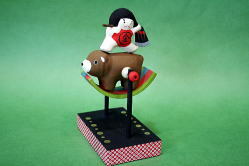 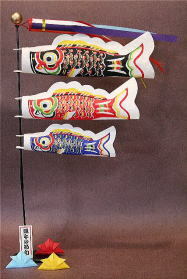 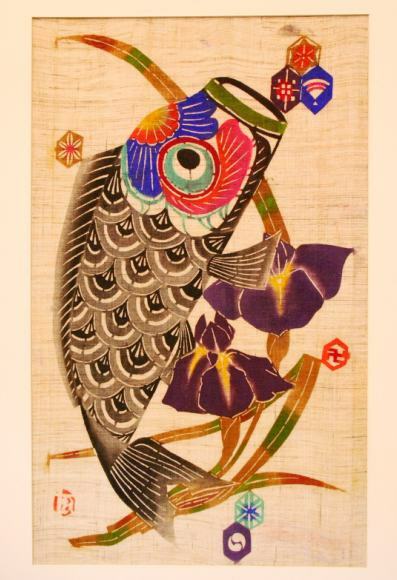 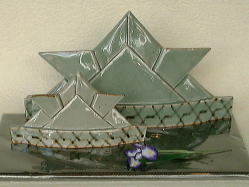 There are various designs of ema, so ema is also popular as a collector's item.